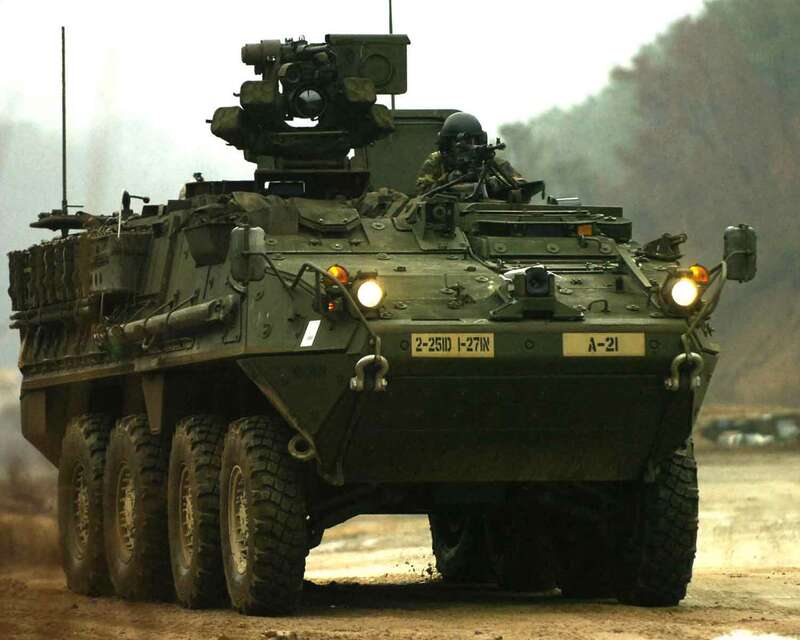 The US Army has modified its Stryker vehicle to detect and defeat UAVs. The Stryker tactical armoured vehicle offers the protection and mobility to enable US armed forces to manoeuvre close in urban terrain and to quickly transport army personnel to the battlefield. The vehicle was an essential weapon in the fight against insurgents in Iraq and Afghanistan. But now it is taking on a different role. A modified version of the vehicle has been adapted to deal with the latest threat against US forces, unmanned aerial vehicles (UAVs), which are being used by organisations such as Daesh (ISIL) to target Iraqi forces in Mosul. Daesh have modified off-the-shelf UAVs to carry bombs or explosives which have killed or maimed Iraqi forces. 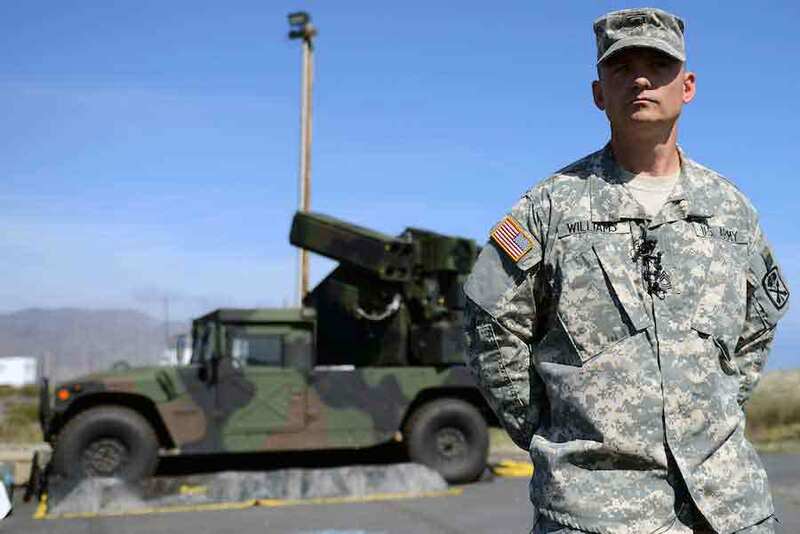 "We know our enemy is using these capabilities," said Maj. Russell Micho, who works for the Capabilities Development Integration Directorate at Fort Sill in Oklahoma. "This threat exists. ISIS is using drones. The enemy is attaching bombs to drones and dropping them on friendly forces and civilians. This threat didn't exist five years ago." Using two existing Stryker vehicles, in 2014 initial experimentation began at Fort Sill's Maneuver Fires Integrated Experiment (MFIX), on transforming them into counter unmanned aircraft system mobile integration capabilities (CMIC) vehicles. The first full CIMC Stryker prototypes were unveiled at MFIX 2015. 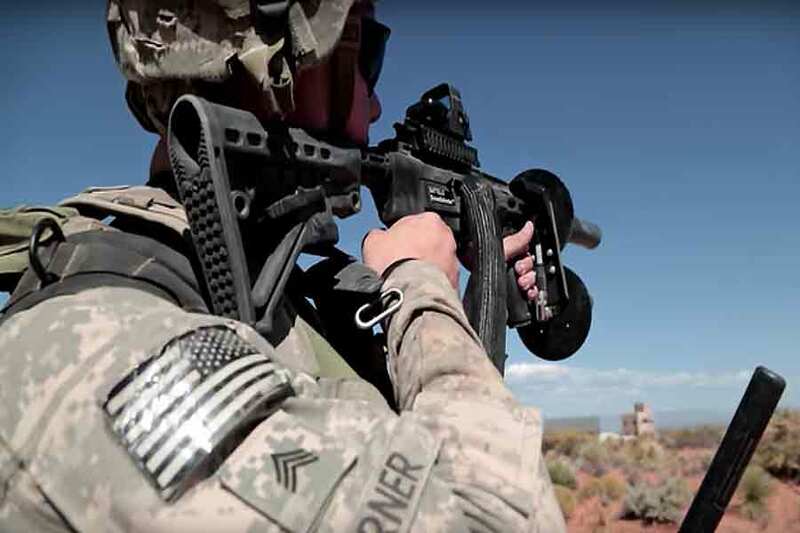 The prototypes were tested at army exercises at Fort Sill and Fort Bliss in Texas. "We made some changes such as adding a larger optic," said Scott McClellan, Fires Support Branch chief at Fort Sill. "The standard size of targets are changing. 'Tank size' was the normal size in the past, but now with new technology and with new threats we have to find small objects that are oftentimes impossible to see with the naked eye." The CMICs also feature new radios, computers, 3-D mapping, and full-motion video receivers, along with advanced electronic capabilities. Now the vehicles are working for the first time with an active operational unit—US Army Europe in Germany. The CIMCs were transported to Germany in late February. US Army Europe officials reportedly requested the two vehicles after seeing their capabilities during stateside experiments against unmanned aircraft systems. The unit will train with the vehicles for three weeks and will use them as “organic fire-support vehicles. 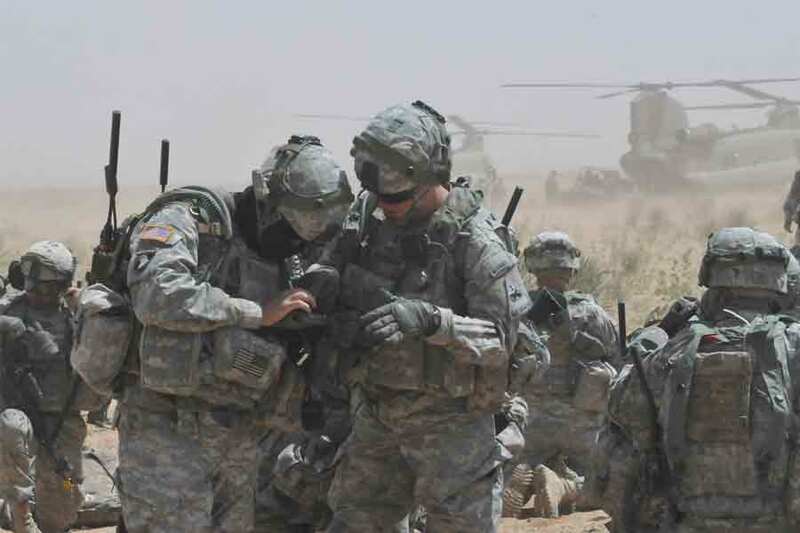 “The intent is for soldiers to use the equipment and report back on how to improve on it," said Scott McClellan. A comprehensive market study carried out by the analysts has shown that the global market for counter UAV defense systems will grow moderately at a CAGR of nearly 4% by 2020. The counter-UAV market is tipped to be worth an estimated $1.1 billion by 2022. The US Air Force is reportedly spending $15.6 million on Israel Aerospace Industries’ Drone Guard system, which combines radar and electro-optical sensors for detection and identification, defeating the UAV with its electronic jamming system. The Defense Department and Dept. of Homeland Security in the US announced their commitment to buying 100 DroneDefender systems. The DroneDefender is able to disrupt a UAV 400 metres away by emitting a laser signal that affects the UAV’s remote control and GPS. In March, a vehicle-mounted "jammer" provided to Iraqi Security Forces by the US, was deemed successful in defeating drone attacks by Daesh in Mosul. It is a far cry perhaps from the sophistication of the system mounted on the Stryker, however, the "interference" machine as it is reportedly called by the Iraqis, jams the GPS signal of the commercial off-the-shelf drones used by Daesh that carry bombs and explosives.